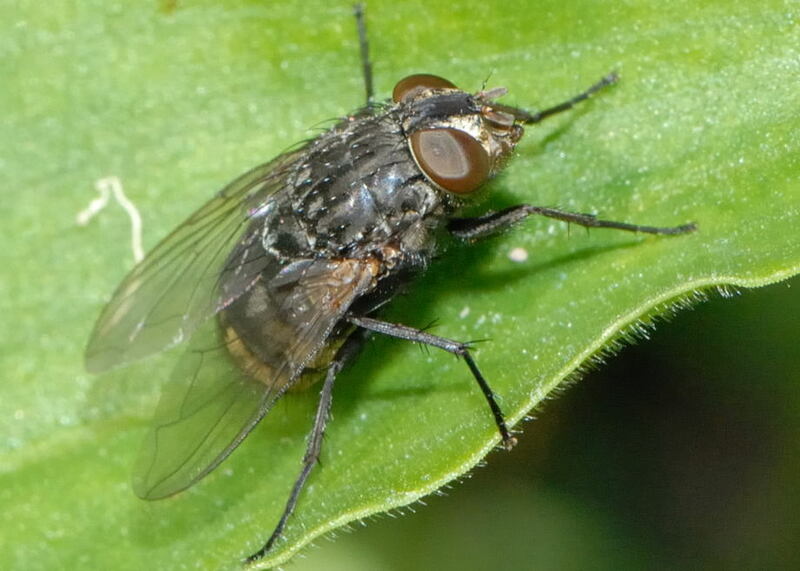 This page contains pictures and information about European Bluebottle Blowflies that we found in the Brisbane area, Queensland, Australia. This is an introduced species from Europe. 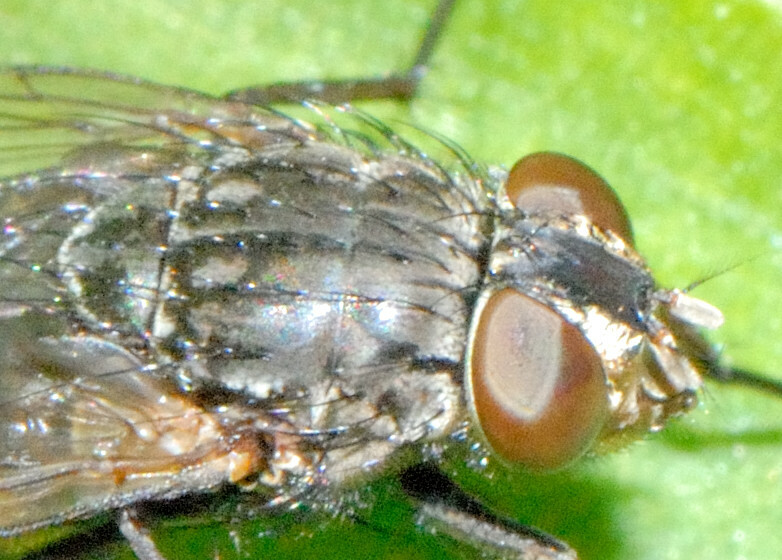 the abdomen is entirely metallic blue. Legs are entirely black. Eye is bare (hairless). We found this fly in Yimbin Park Near Sunnybank on July 2009. 1. 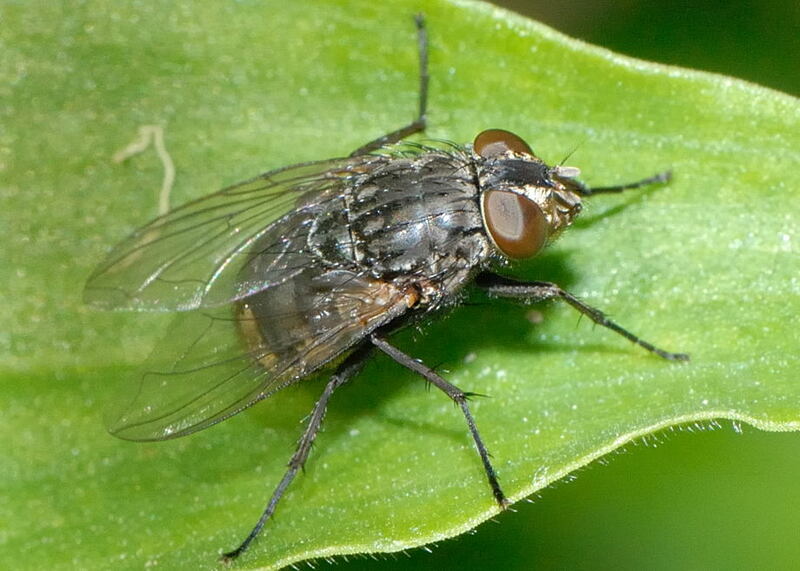 Calliphora vicina Robineau-Desvoidy - Australian Insect Common Names, CSIRO 2005.